175RC Reedy Titanium Motor Timing Clamp Screws are lightweight, non magnetic motor screws for Reedy M3 motors. 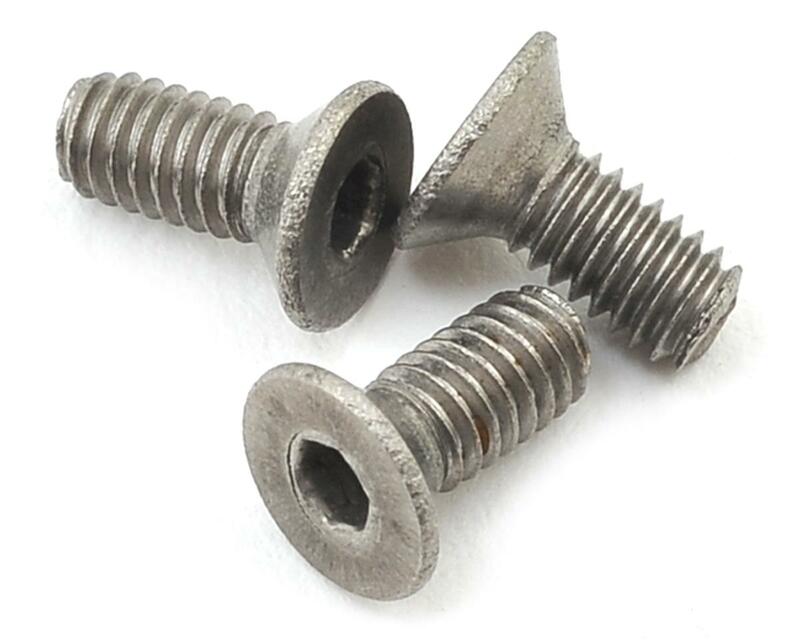 These screws are not only lighter weight but they are also non magnetic which can aid in increased RPMs. 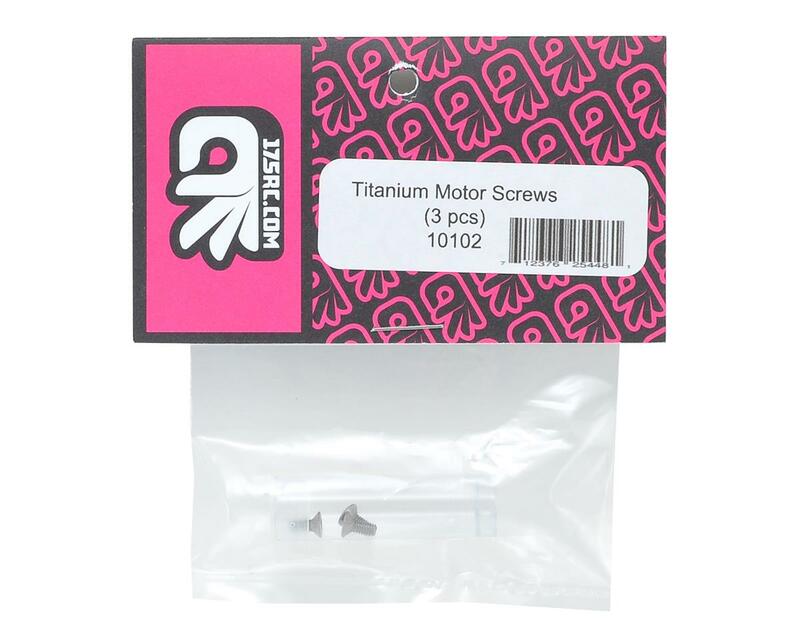 Package includes three screws in a reusable parts tube.